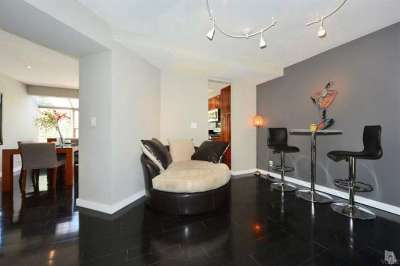 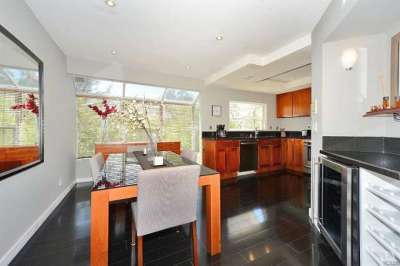 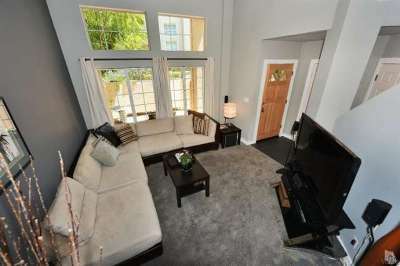 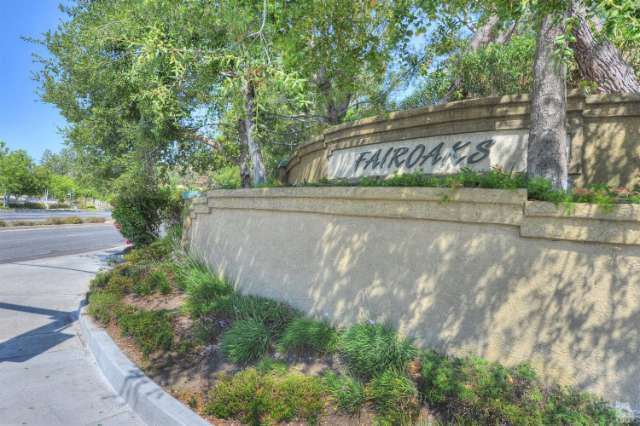 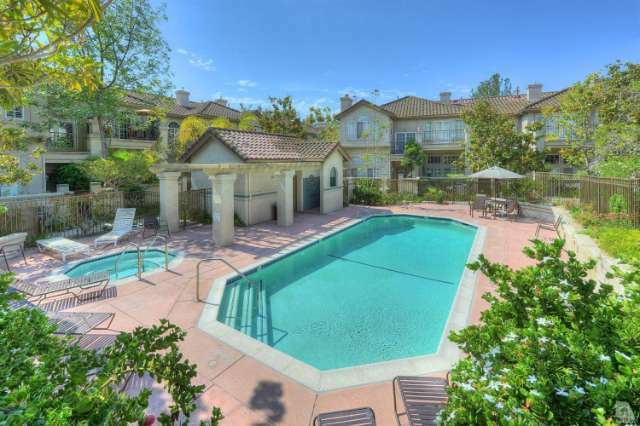 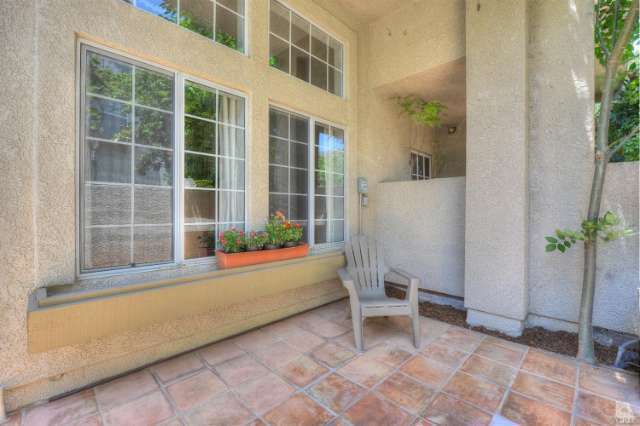 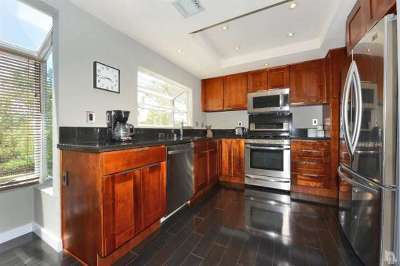 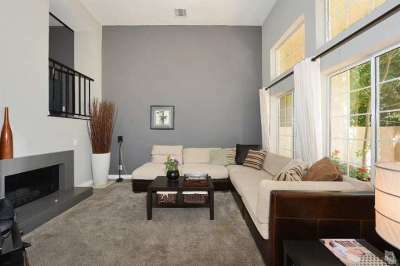 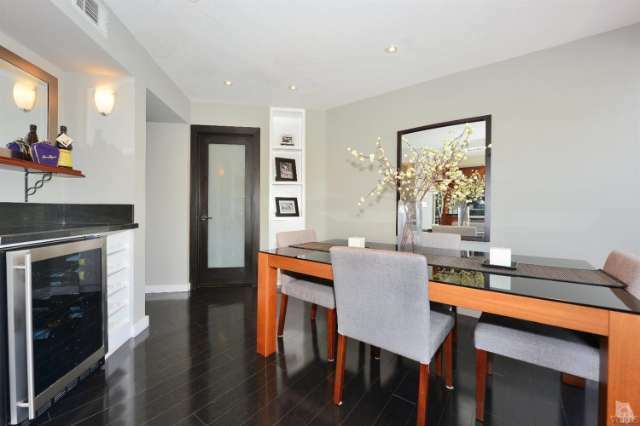 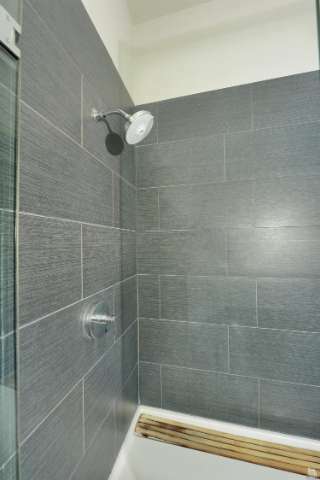 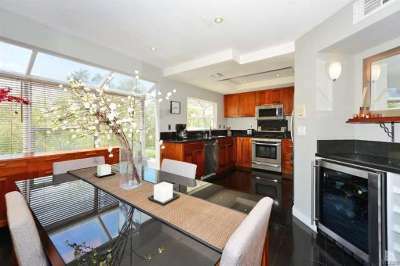 Stunning, upscale, tri-level townhome in the well-maintained Fair Oaks community complete with sparkling pool and spa. 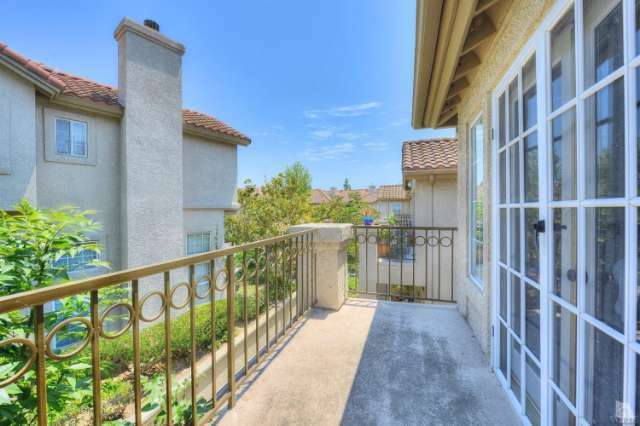 Enter through the private courtyard to the light and bright living room with Ceasarstone fireplace and soaring cathedral ceilings. 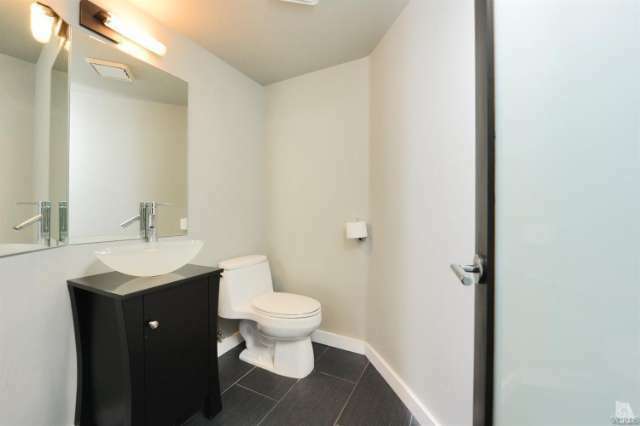 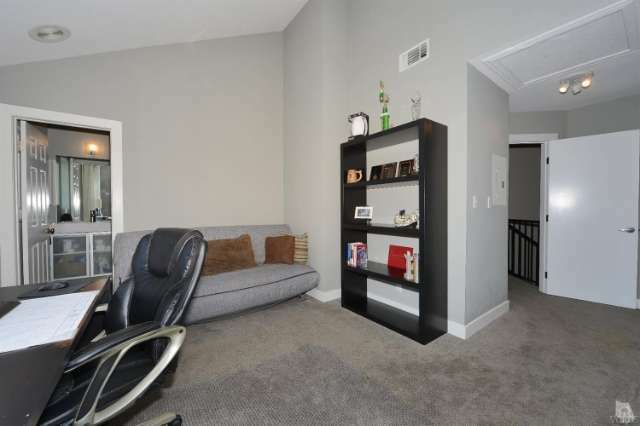 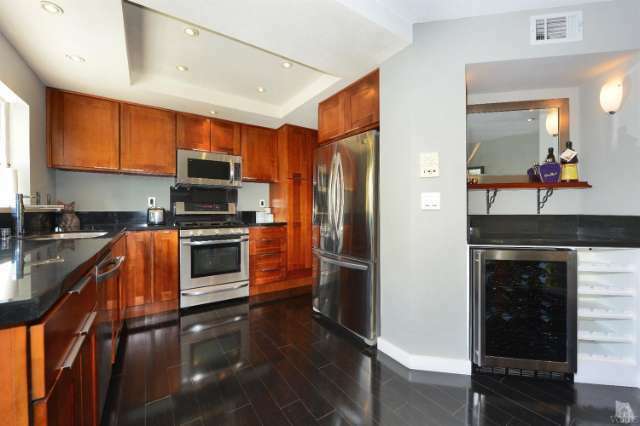 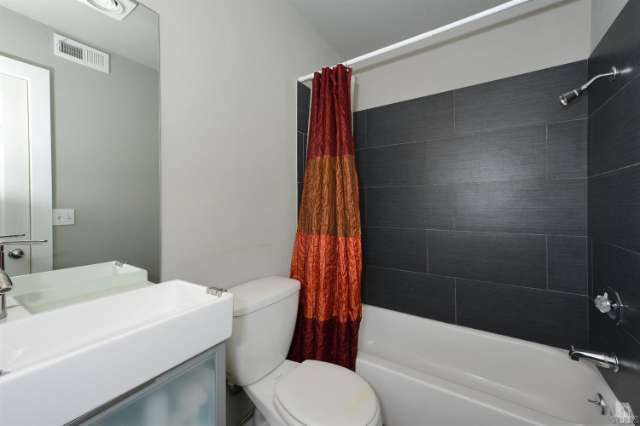 This completely remodeled 2 bedroom 2.5 bathroom home boasts over 1,400 sq. 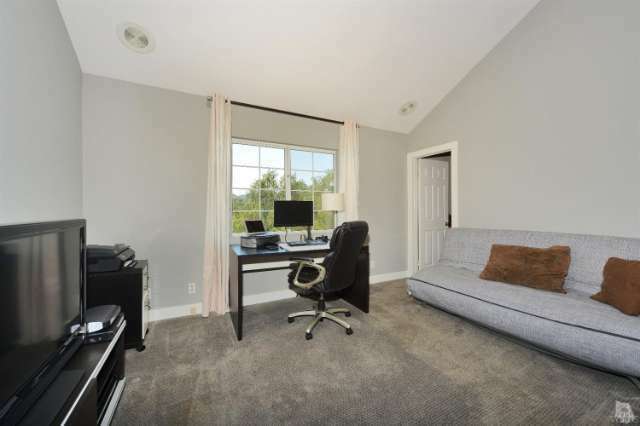 ft., smooth ceilings, recessed lighting, custom designer paint throughout, dark wood floors, custom lighting and a 2-car attached garage with direct access and laundry area. 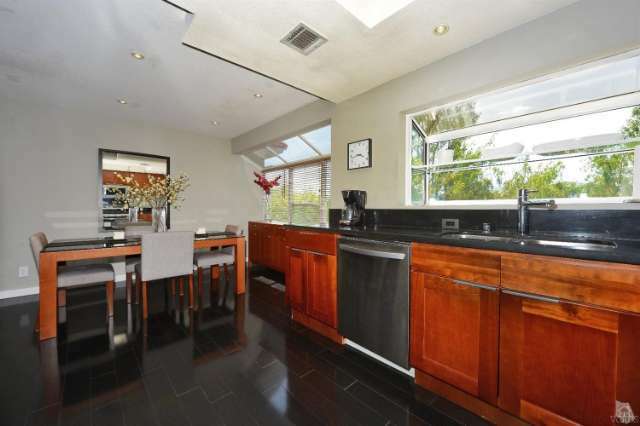 Gourmet kitchen features stainless steel appliances, granite counters, custom cherry wood cabinetry, built-in microwave, wine cooler and opens to the dining and lounge areas, perfect for entertaining family and friends. 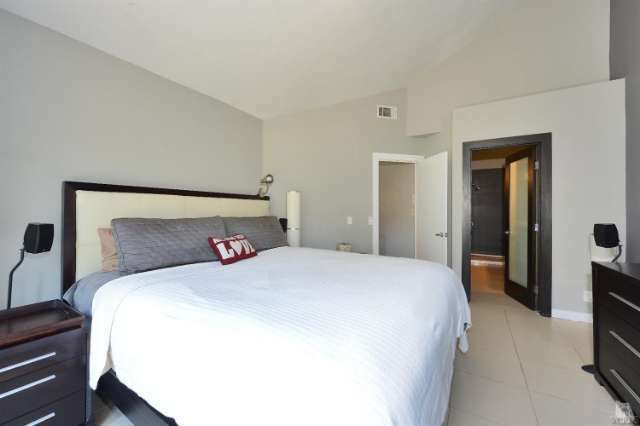 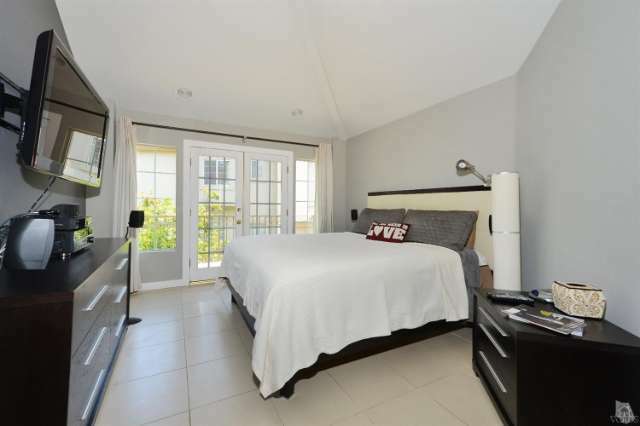 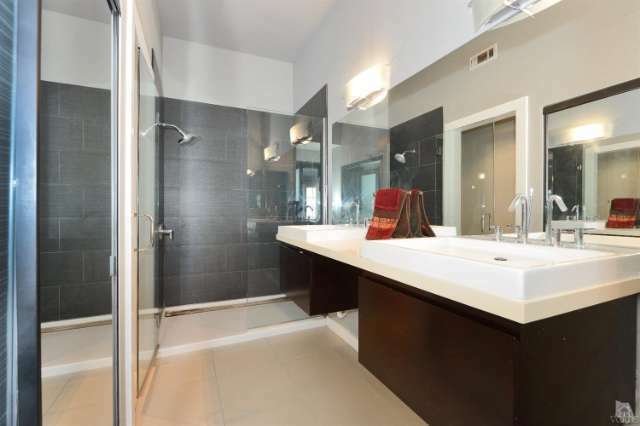 Relax in the large master suite complete with vaulted ceilings, tile flooring, a private balcony and upgraded spa-like master bathroom with Caesarstone countertop. 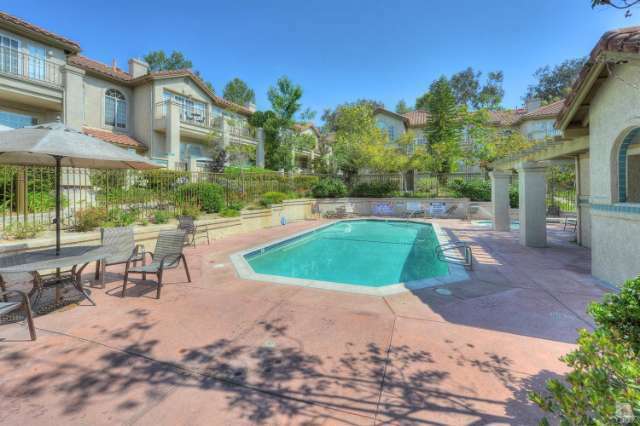 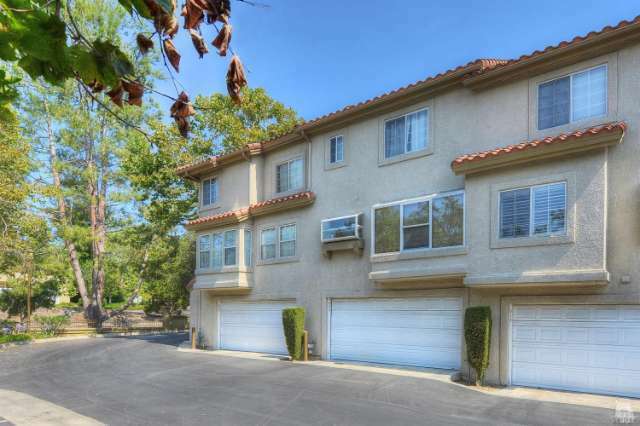 Excellent location situated in the heart of Thousand Oaks close to shopping, restaurants and entertainment. 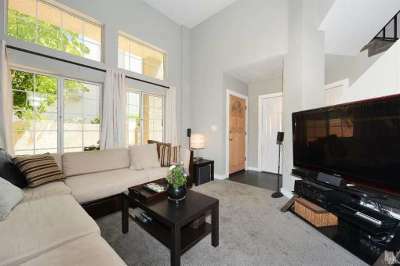 This home shows pride in ownership and is turnkey ready to move right in!